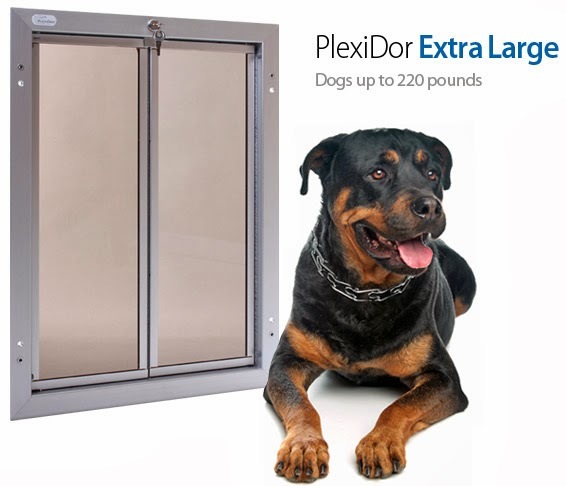 Plexidor Pet Doors: Technology for dogs? We get all sorts of doggie magazines to the office. This is a definite plus of working in a pet related organization! The June issue of Cesar's Way Magazine had an interesting article about dogs and technology. Service dogs do all sorts of stuff for people. I've seen dogs trained to bring objects, to pick stuff off the floor, even a dog who could help his human pulled on socks! Cesar's Way also mentions operating light switches and unloading washing machines. 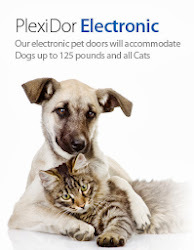 The dog on the image to the right was mentioned in the Dailymail a couple of years ago. Her name is Sandie, and she doesn't just do laundry; she sorts out the colors from the whites! She also helps her human shop - she puts groceries in a bag, pays for the groceries, and carries the bag - she sorts clothes, and helps her human mom dress. There are few things a dog can't do! The interesting question is, what if technology was designed to be used by dogs instead of by humans. A team at Britain's Open University is working on just that: developing machinery dogs can use. 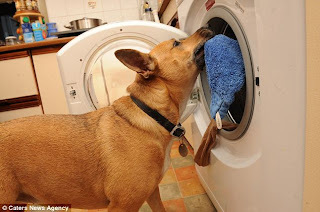 Cesar's Way writes: "These technologies will be designed for and with the active participation of the dogs. 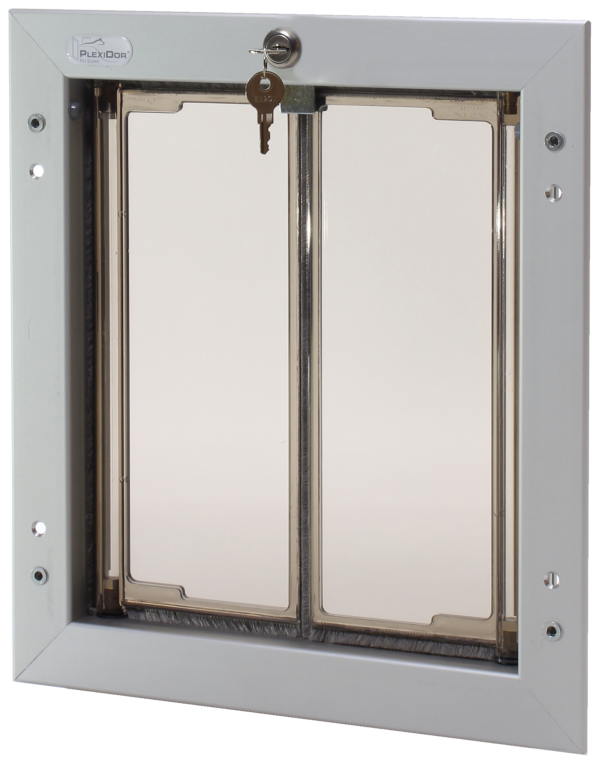 The idea is that they will work in a variety of environments." The article also mentions that "Research began two years ago, and the radical step has been involving dogs as active participants in, and contributors to, the design process." This really makes my imagination spin. Dogs are smart. I have Border Collies, and they are super smart. They could learn to do all sorts of things, but most of the human stuff requires thumbs. Those darn thumbs...maybe we could change dew claws into useable thumbs?